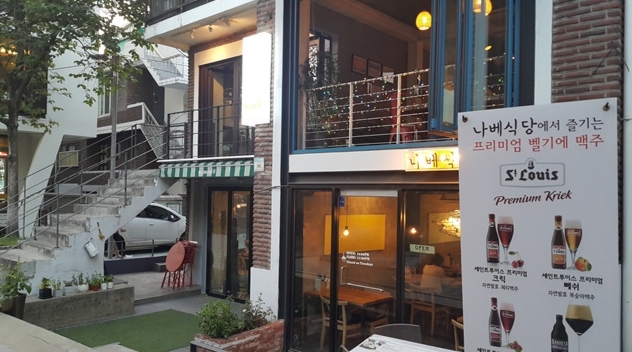 At the share house, you will enjoy living with different people, in the middle of Hongdae. 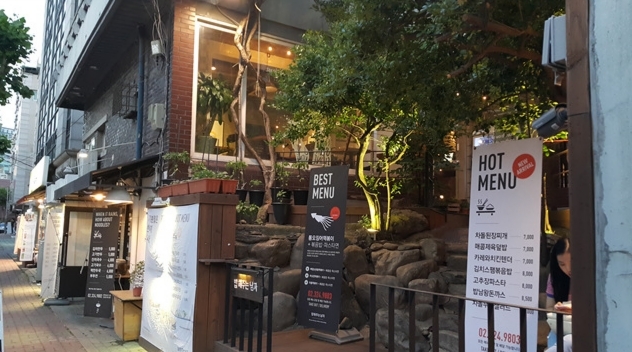 All houses are located near Hongik University Station Exit #3. There is easy access to Airport line and Line 2 of Subway. 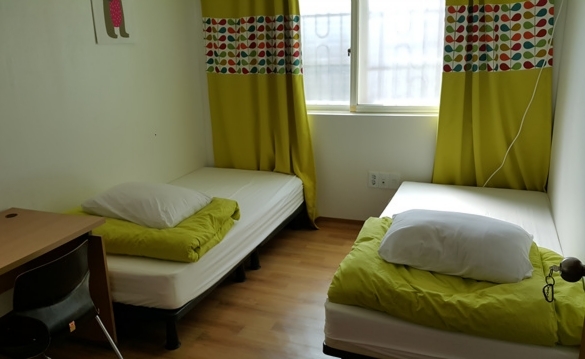 Famous landmarks in Seoul such as Gyeongbokgung Palace, Seoul Tower, Myeongdong, Bukchon Hanok Village, and so much more are less than 30 minutes away by subway. There are three Share Houses available. - This Share House is occupied by females. Women from different parts of the world live in the house. It is good for those who will stay in Korea for more than a month. The minimum length of stay is three months. For a stay of fewer than 3 months, there is an administrative fee. Please click button below for house details. 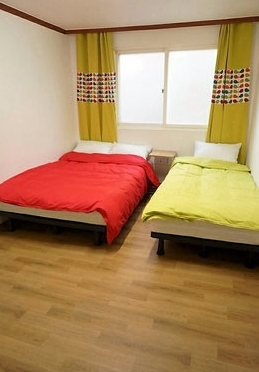 - Short term travelers in Korea can rent the studio type house for a minimum of 3 nights. The house has 2 double beds and 1 single bed. 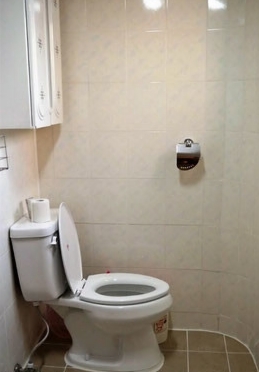 It can accommodate 5 persons. 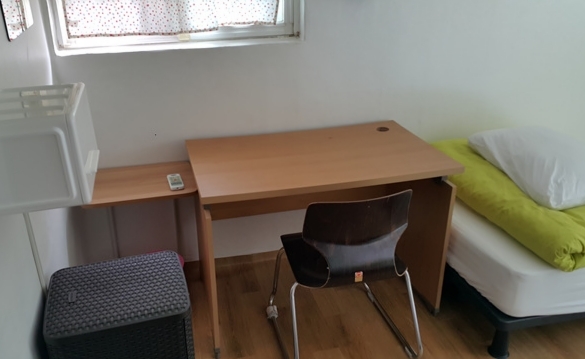 - Short term travelers in Korea can rent this share house for a minimum of 3 nights. There are two rooms in the house. The first room has a bunk bed and the second room has two bunk beds. Up to six people can live in the house. Please click button above to view details. 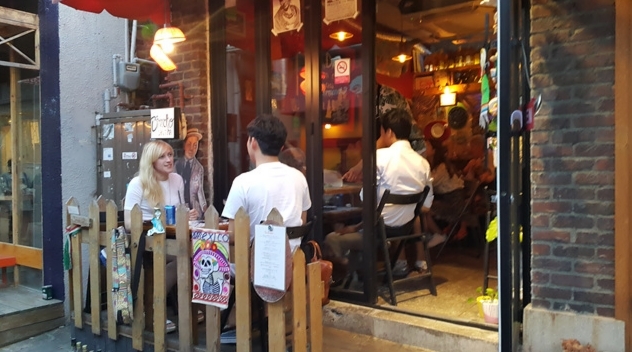 It is located in Hongdae, a trendy neighborhood among the youths. One would definitely not be bored here. 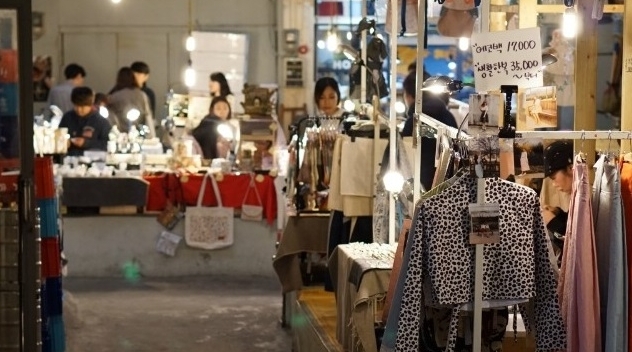 There are plenty of chic shops, delicious restaurants and a wide park perfect for strolling. 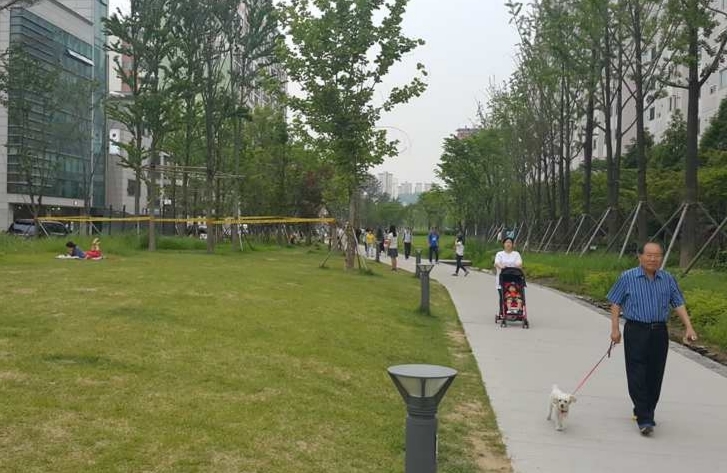 Seoul is one of the safest cities in the world. Just enjoy and share your experience with your friends, anytime and anywhere. We look forward to your stay at ACOPIA Share house. Please don't hesitate to visit our reservation page so we can further assist you.